The Canoe Junior Development Programme brings together young players from around the country every month to meet up, learn new skills and play polo. The emphasis is on development and enjoyment, learning from experienced coaches and from each other. This year we are running 5 development days and a two-day training camp. 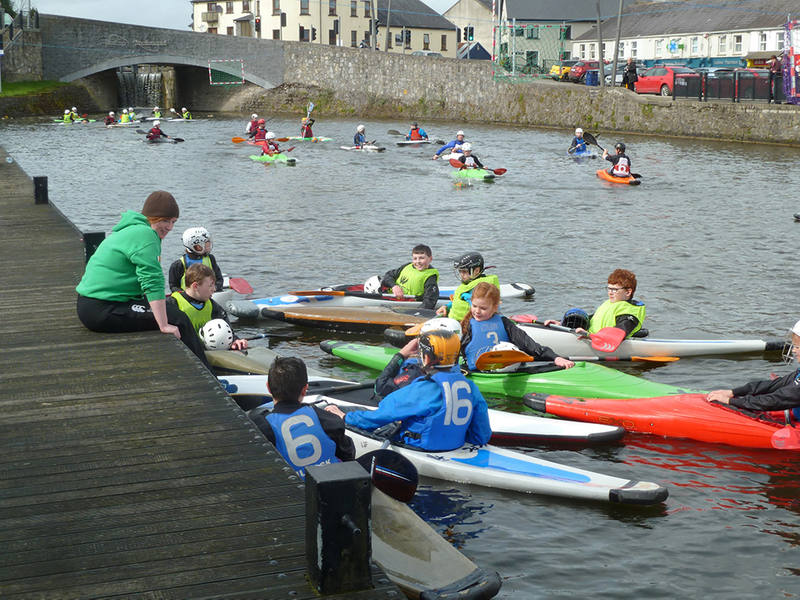 The programme is open to anyone with basic Kayaking skills aged 10 to 19. Two Coaches and their assistants are appointed by the Polo Committee, and the sessions are generally divided into Under 14 and Under 19 groups. Each session focuses on developing particular skills and tactics. A mixture of off-water drills, on-water skills and drills and game play. Yes ! In 2018 we expanded the programme to encourage beginners and will continue this into 2019 – We now have a separate beginners group, for juniors with basic paddling skills that want to try Canoe Polo. The sessions run in Kilcock Harbour and we recently opened a second venue in Mullingar Harbour. 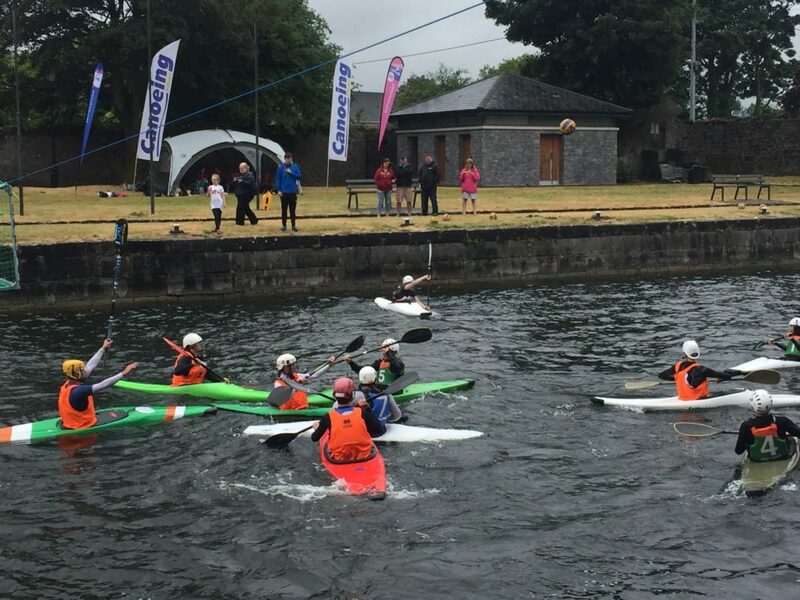 If you or players from your club would like to get involved please email develop@canoepolo.ie. OVERLOAD ! On 1st and 2nd September, we are having a two-day training camp in Mullingar. Find out more and Register.